Good irrigation practices in California means smart water use and low plant stress. 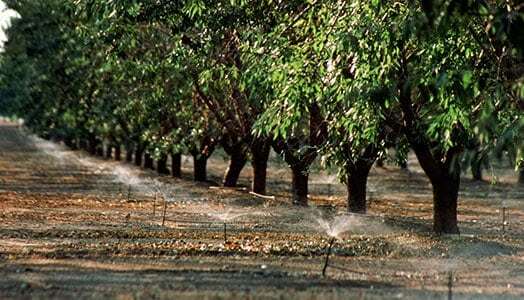 Fruit and nut trees grow healthy if irrigated regularly, and not over watered. Extreme temperatures can cause stress to your trees. Rain for Rent is committed to your tree production and success, year round, by providing full liquid handling solutions. Learn how we can help your orchard below or request a quote today. 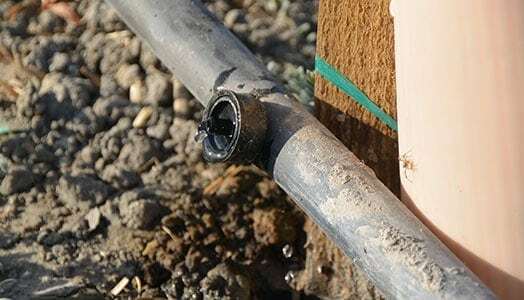 Smart stewards know drip irrigation allows maximum use of available water, with minimized evaporation loss, by controlling flow to allow maximum yield. 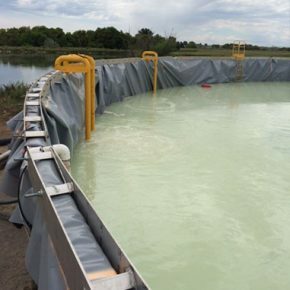 Some farmers also use filtration to make the best use of their water. Your trees require adequate water to sustain life and fruit or nut production. 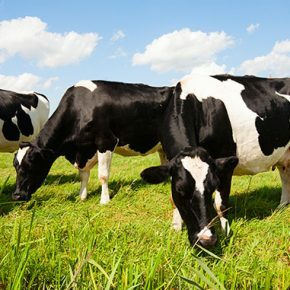 Micro irrigation can increase yieldsand decrease water use. Freezing temperatures can cause expensive damage to you trees. Sprinkler and micro-sprinkler systems will raise the ambient temperature providing a “thermal blanket”. Temporary sprinkler systems are a cost effective way to prepare your fields for planting to get moisture in the soil for optimum workability. 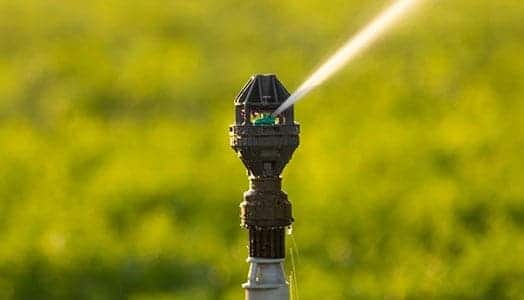 Keep your investment cool by applying overhead micro sprinklers to decrease the temperature and also increase the humidity.